Cell phones do a great job at connecting people. The problem is, they may be slowly poisoning us with every call (1). 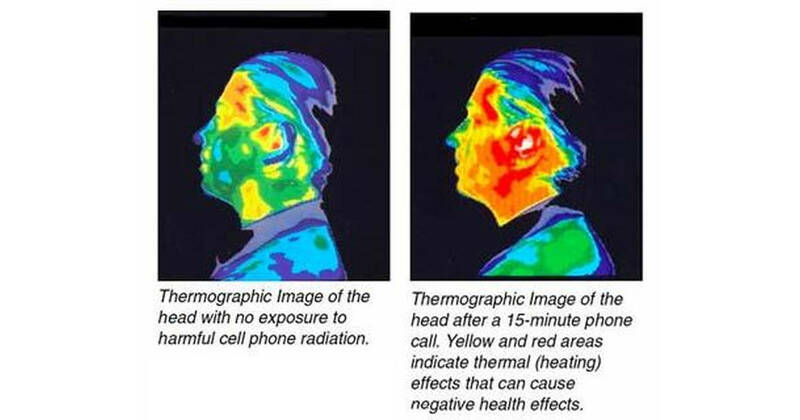 As you probably already know, cell phones emit dangerous radio-frequency electromagnetic radiation (2). 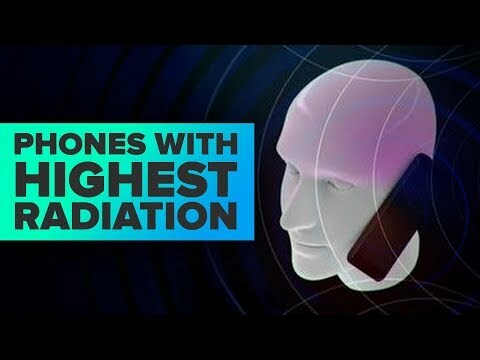 Our bodies absorb this radiation on a cellular level. This is turning out to be the cause of major health problems. 15-minutes of talking on a mobile phone a day is enough to influence the division of brain cells (3). Cell phone manufacturers have to respect strict SAR (specific absorption rate) guidelines. The current upper limit is 1.6 watts per kg. Some phones are dangerously close to this limit. Children are at a higher risk for brain tumours from cell phone use. 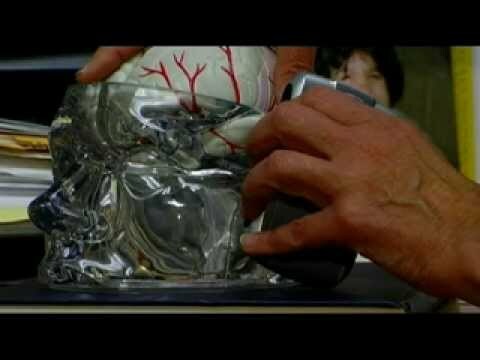 Their skull allows for a deeper penetration of radiation (4). Because they are introduced to technology so young, they have a much greater risk of cancer from cell phone use than adults (5). They also happen to be spending most of their time on the phone. Texting is somewhat low-risk, but talking on the phone or simply keeping it in your pocket can greatly affect your health. 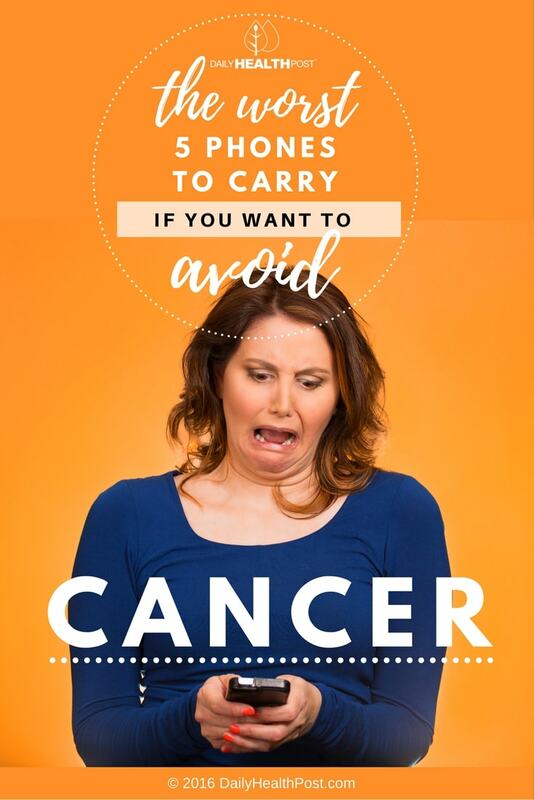 In fact, cell phones have been known to cause pelvic tumour and infertility problems from prolonged pocket storage (2).